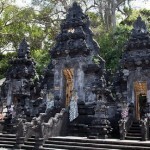 BALI TOUR PACKAGES 5 DAYS AND 4 NIGHT TOURS IS TOUR ARRANGEMENT AND ITINERARY FIVE DAY AND FOUR NIGHT DURING YOUR HOLIDAY IN BALI ISLANDS Bali Tour Packages 5 Days 4 Nights Tours is a Bali Holiday Packages Tour Itinerary and Arrangement for your holiday in Bali islands by offer to your the tours packages for five days and four nights during your stay in this paradise islands. This package is the suitable for you to explore all the beauty of tourism site, from the center of the islands, northern and eastern islands tourist destination. We Bali Tour Company really understands if planning holiday is really stressful, that’s way we created this packages for you, so you ne need to make your day busy by choosing which tour are the best and suitable for vacation in Bali. 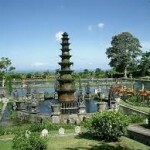 These Bali Tour Packages 5 Days and 4 Nights Tours are the best option for you to choose with plenty of tourist destination you can see during your vacation. 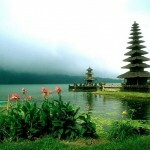 During this packages you will assist by our professional English Speaking Driver by perform the excellent Bali Tour Service to make you more convenient during the trip. 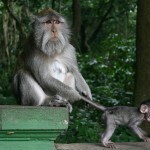 The Bali Tour Packages 5 Days and 4 Nights Tours itinerary is not include with any accommodation to stay at Hotel, Villa, Private Villa, Cottages or Guest House, for the hotel we leave it to you to decide which one is better to stay, contact us if you want to include the accommodation during the Bali Tour Packages 5 days and 4 Nights Tours. Our English Speaking Driver will Pick Up at Airport holding sign with your name, so will be easy for you to find us in airport, just looking sign with your name and our English Speaking Driver will be welcome you with friendly smile. 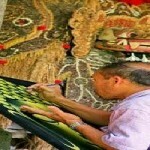 The itinerary is flexible, we can go to hotel or directly go for the tour. 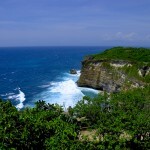 The tour we will having on Day 01 itinerary in Bali Tour Packages 5 Days and 4 Nights Tours is the Bali Uluwatu Tour. 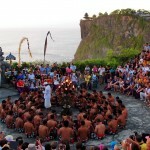 First visit is the Uluwatu temple with beautiful view sunset, then watching the kecak dance performance in open air theatre near the temple. After finish watching kecak dance then we directly go to Jimbaran Beach for having seafood dinner on the beach, is romantic moment and perfect for honeymoon and couple want to have a romantic dinner on the beach. After dinner we will drop you back at hotel. 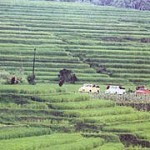 First our friendly Bali Driver will pick you at hotel for Day 4 itinerary in these Bali Tour Packages 5 Days and 4 Nights Tours. We will start the journey by visiting the eastern tourist destination in these amazing islands with the unique culture and see the social daily activities life in the village. First visit will be the Goa Lawah Temple known as a Bat Cave Temple, the name Bat Cave Temple was given due in this temple there is cave, where in the cave is hanging thousand of bat, this temple become the most visited during the East Bali Tour. Then we will continue the journey to visit the Tenganan Village to see the unique daily social activities life of local village. 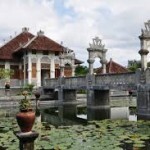 Then we will continue to drive to Tirta Gangga Parks to see the beautiful water palace, is build by King Karangasem long time ago for recreation and bathing place for the king and family and now is open for public. 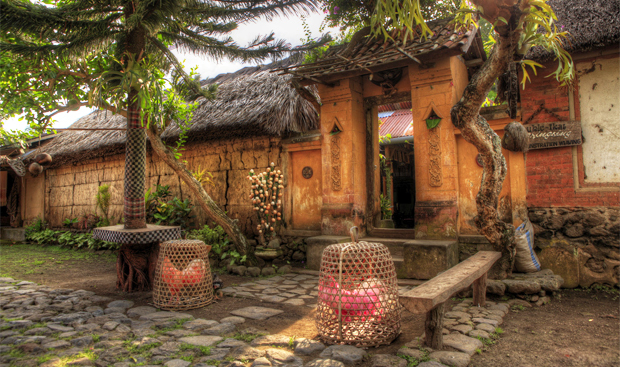 Then we will have lunch with Indonesian food near the tirta gangga restaurant. After lunch finish we will continue this journey to visit last site which is The Taman Ujung Water Palace, the function is for recreation parks for the King and family, has beautiful building and water ponds. 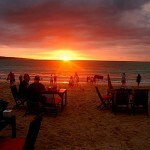 Then we will go back to your hotel by bring the wonderful memory during east Bali tour.